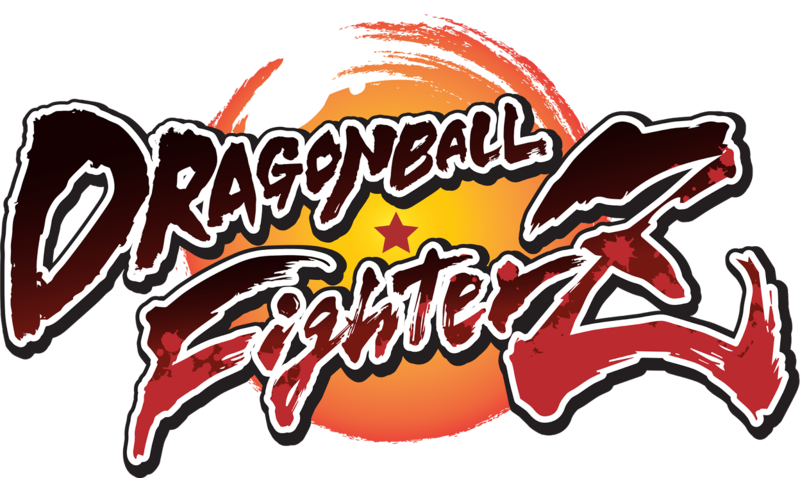 Bandai Namco have announced that three new characters will be joining the Dragon Ball FighterZ roster! 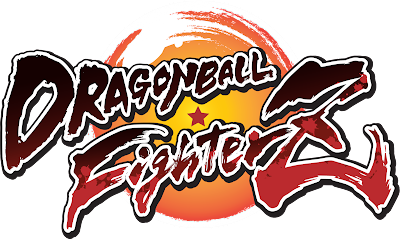 The three new characters revealed for the upcoming game which is set to land in Feb 2018 is Tien, Yamcha and a mysterious android. You can also check out the story teaser too!